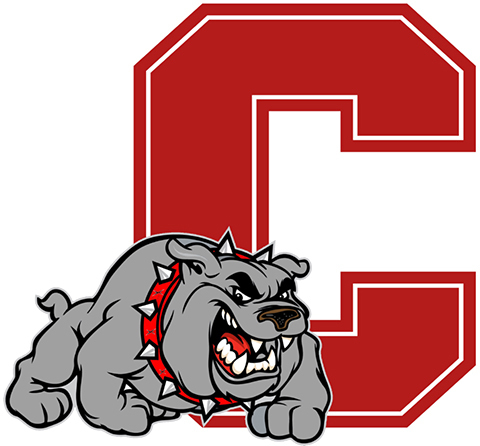 The Coahoma High School Cross Country team turned in a solid performance against a large field of competitors at the Andrews meet held Saturday, Sept. 1. In this particular contest, competitors raced in two-person teams instead of individually. Overall, the team of CJ King and Hector Colon-Rivera led Coahoma finishing 27th out 46 competitors. The duo posted a time of 39:39.50. Teammates Ethan Biddison and Nick Biddison closely followed ending the race in 28th with a time of 40:03.50. The teams of Chance McMurray and D’Kota Harrison and Tanner Atkins and Christian Klug finished 32nd and 37th respectively. McMurray-Harrison posted a time of 41:28.89 while Atkins-Klug came in at 42:37.47. At the junior high level, Coahoma’s Keiston Harrison and Braden Bitner ran the race in 23:03.43. That was good enough to finish 30th out of a field of 42 competitors. The Coahoma Cross Country team will be back in action on Saturday, Sept. 15, to race in the Western Texas Invitation Meet in Snyder.